The Author\'s departure from the Downs. A caution to those who sail in the Channel. His arrival at the Canary Islands. Santa Cruz in Tenerife; the road and town, and Spanish wreck. Laguna Town lake and country; and Oratavia town and road. Of the wines and other commodities of Tenerife, etc. and the governors at Laguna and Santa Cruz. Of the winds in these seas. The Author\'s arrival at Mayo. Of the Cape Verde Islands; its salt pond compared with that of Salt Tortuga; its trade for salt, and frape-boats. Its vegetables, silk-cotton, etc. Its soil, and towns; its guinea-hens and other fowls, beasts, and fish. Of the sea turtles, etc. laying in the wet season. Of the natives, their trade and livelihood. The Author\'s arrival at St. Jago; Praya and St. Jago Town. Of the inhabitants and their commodities. Of the custard-apple, St. Jago Road. Fogo. 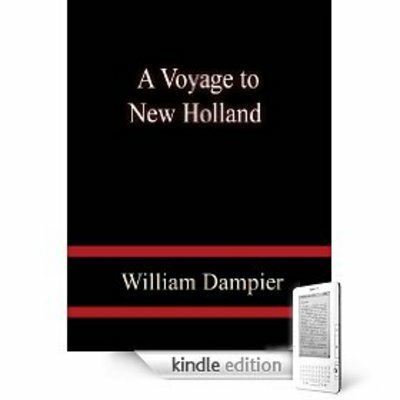 A VOYAGE TO NEW HOLLAND ETC a voyage;journey;new holland 9361203 7.99 thinkers Fresh Download Available!